A feature-rich software application that helps you to quote, design and produce cables of all types more efficiently and cost effectively than ever before. 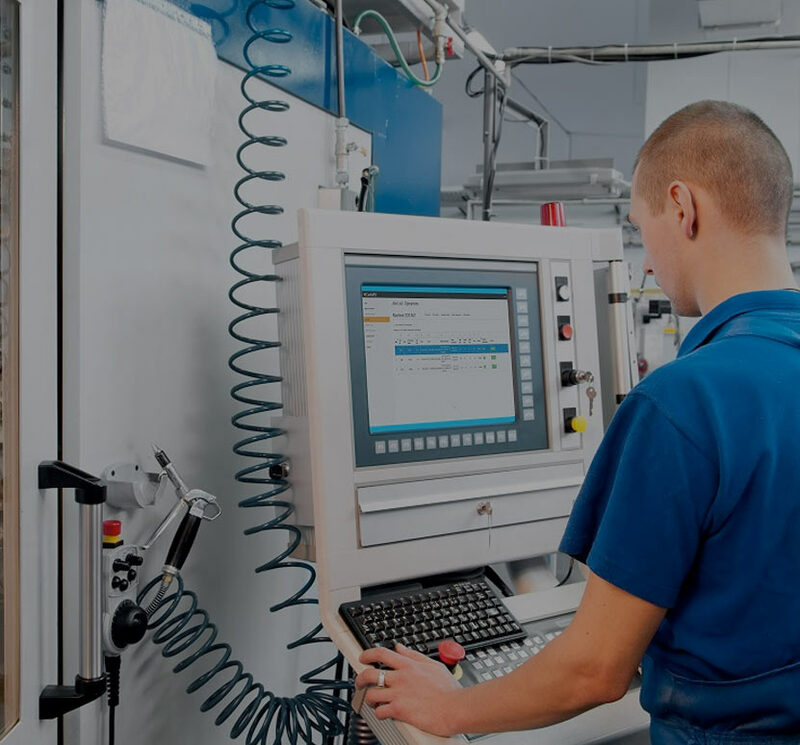 CableMES is a Manufacturing Execution System (MES) specifically for the wire and cable manufacturing industry which is proven to provide a very quick return on investment. Integrable into CableBuilder providing extensive 3D modelling graphics abilities, engineering drawing generation and full CAD capabilities. We are the lead industry experts and produce all our software in house by our team of developers. Our vast experience of the cable industry spans many industry sectors. Depending on the sector in which your company operates, your requirements will have specific considerations. At Cimteq we make it a priority to ensure that the cable design and manufacturing software solution we provide is mindful of these parameters. One of the standout features of working with CableBuilder is the support we have received from Cimteq. Any helpdesk case raised by myself has received a high level of commitment aimed at ensuring customer satisfaction. Cimteq are prepared to go the "extra mile", it is good to know that this level of support is just a phone call or an e mail away. 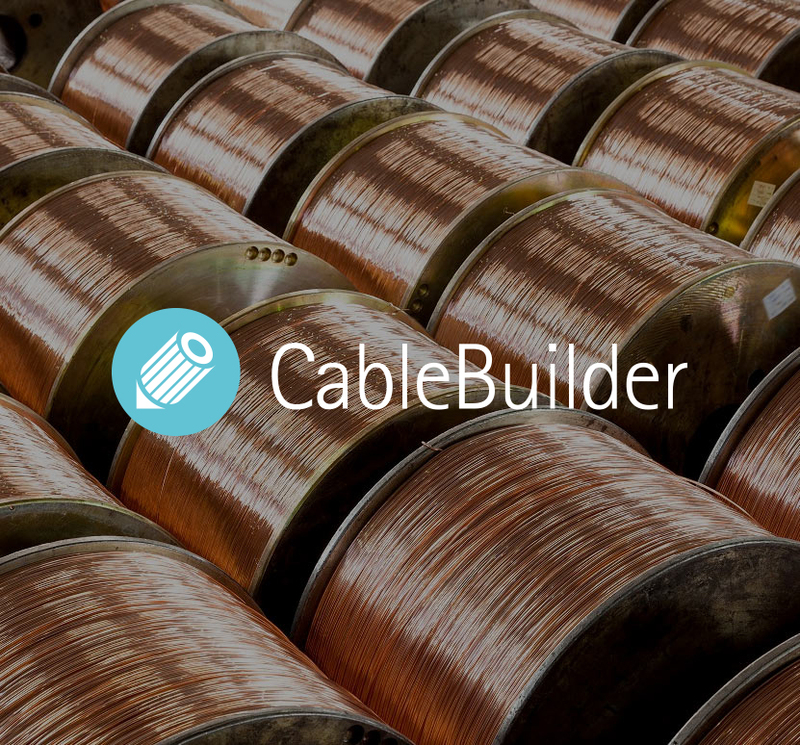 CableBuilder software is a strategic investment for us at Southwire. Its use as a product data management system is essential for our ERP's operation. CableBuilder software also offers us the flexibility to continuously improve our designs and our business processes. The implementation of CableBuilder is a great step for JDR as it will allow our designers to improve performance of the business through faster, more advanced controls by reducing risks. Looking to simplify the complex management of your cable design and manufacture?